Tom is a marketing leader, brand strategist, CRM evangelist and consumer insights expert with a strong background in market research, data analysis, branding and communications. 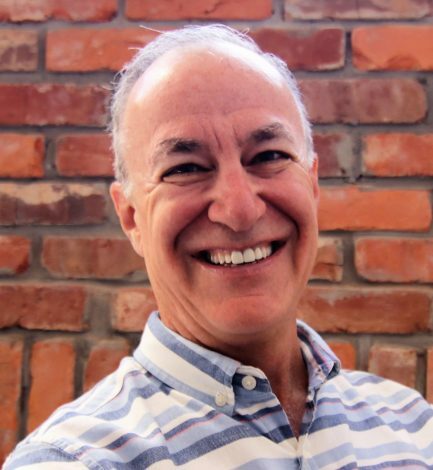 At Walker Brands, Tom provides senior agency leadership, spearheads brand strategy initiatives, and collaborates on the overall planning, launch, management and evolution of brand programs. Tom joined Walker Brands in 2015, and brings to the team a strong background in strategy and a mix of both agency and client-side experience, primarily working within the travel, hospitality, and retail sectors for such brands as Royal Caribbean Cruises, Celebrity Cruises, Outrigger Hotels, HSN, and Dove Chocolate. 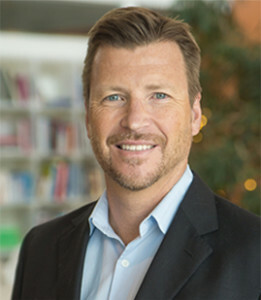 Prior to joining Walker Brands, Tom ran his own customer insights and brand consultancy firm, where he served a diverse clientele of hospitality and real estate clients in the greater Miami area and launched a proprietary in-the-moment guest feedback and management system for the hospitality industry. Tom’s passion is building strong brands through the utilization of solid research and deep analytics that can be distilled into actionable insights to inform a brand’s identity, personality, and story. He’s customer focused, data-driven and strives to develop innovative solutions to clients’ branding needs that deliver real results. Tom originally hails from the Washington, D.C. area, but now calls St. Petersburg home. He’s very active in his community, is a 2015 graduate of Leadership St. Pete, and is currently involved in awareness building activities for the Grow Smarter Initiative. 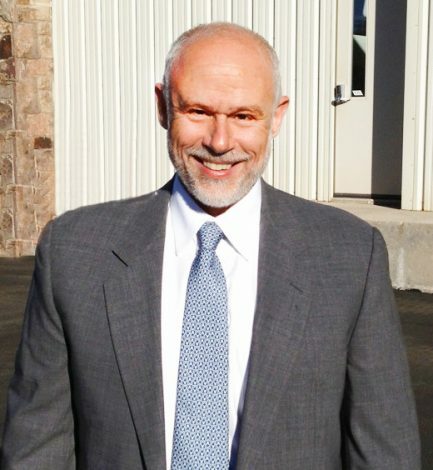 Having spent over 20 years in Miami prior to moving to St. Petersburg, Tom has become passionate about numerous business, social and quality of life issues he felt were not well addressed there — including responsible real estate development and growth, fostering inclusivity and dialogue within a diverse population, and finding common sense and sustainable solutions to long-term environmental challenges.